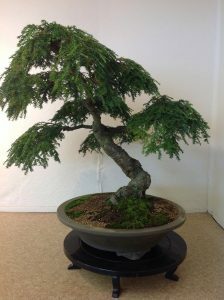 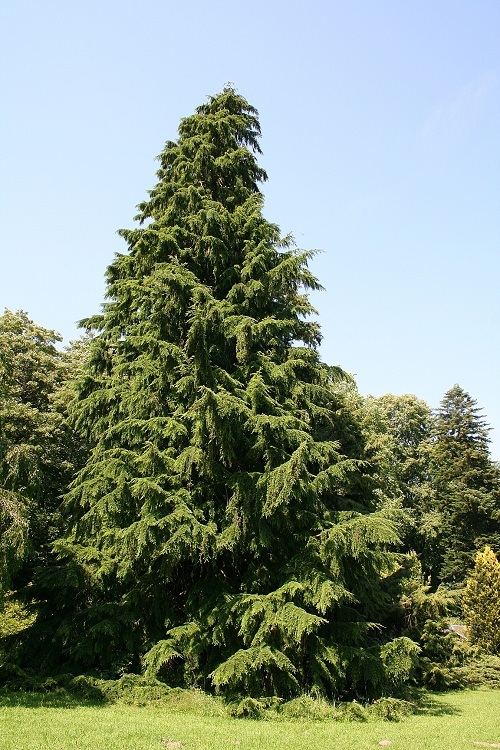 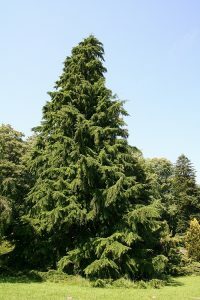 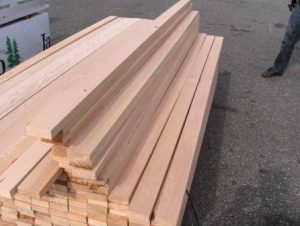 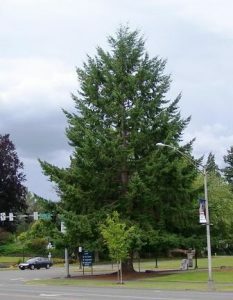 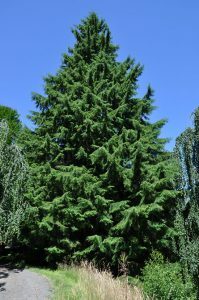 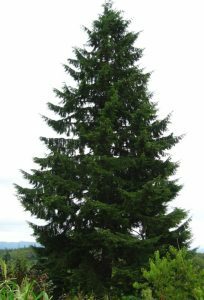 Known for its durable timber, the western hemlock is a species of large conifers found in the western coastal regions of North America. 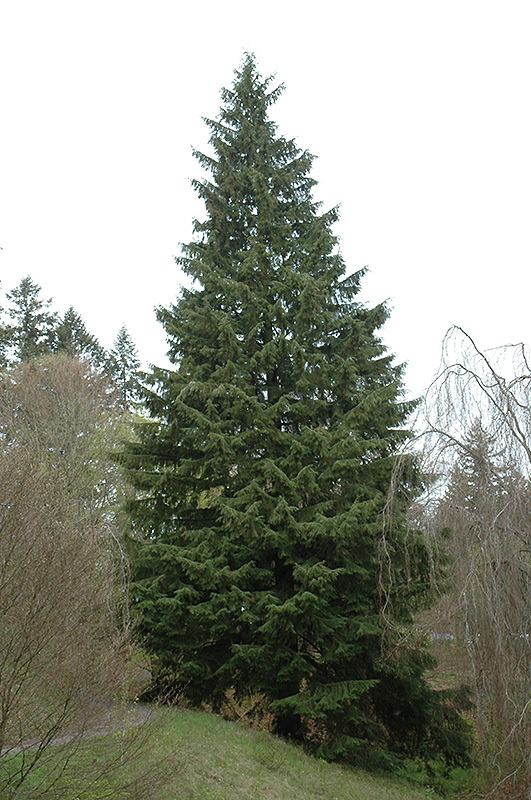 It is the dominant climax species in the forests west of the Pacific Coast Ranges. 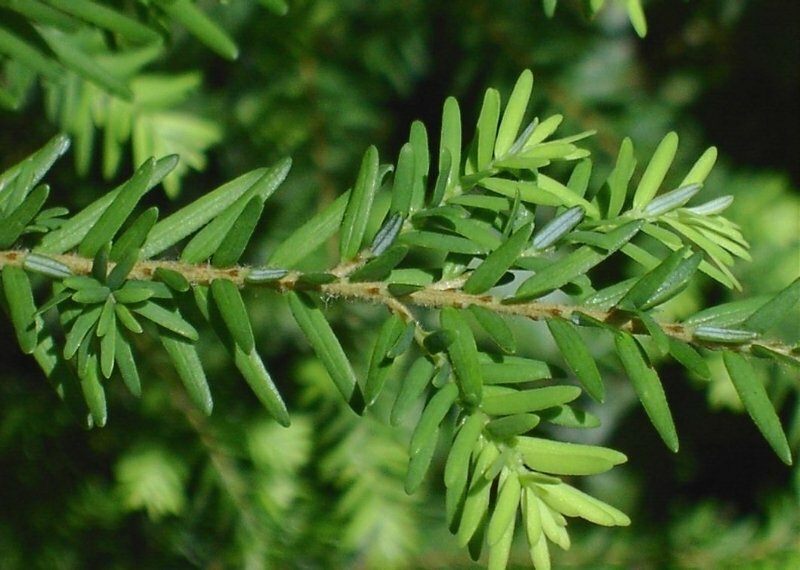 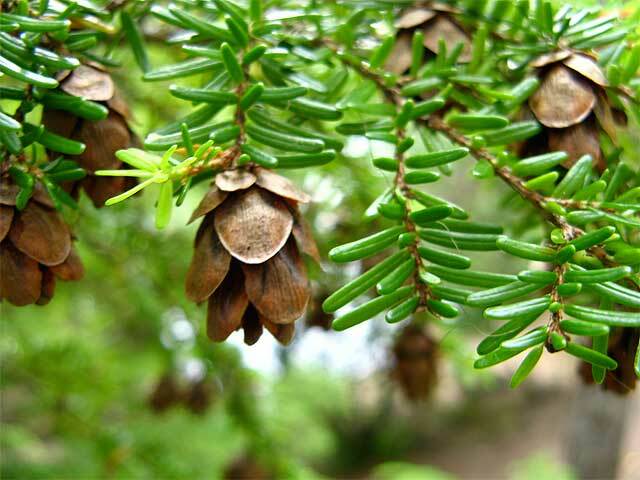 Native people used hemlock bark as a tanning agent and cleansing solution, owing to its high tannin content. 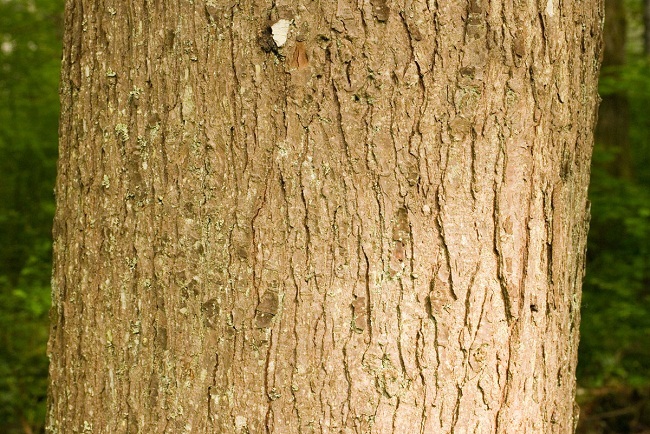 Its inner bark was used by the Alaska Indians to produce coarse bread. 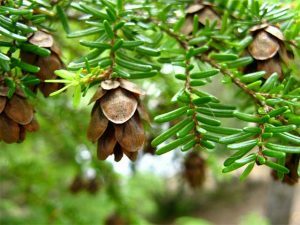 Published on January 22nd 2017 by admin under Coniferous Forest Plants and Trees. 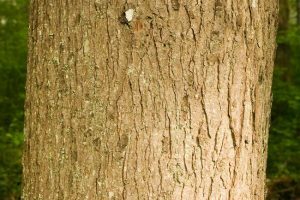 Article was last reviewed on 2nd May 2017.